Showing items tagged with "Clean Inbox" - 12 found. Are you distracted by each and every new email as it arrives in your inbox? Over the last few weeks it amazed us as to how many people still have all those new email alerts turned on. The reasons why range from ‘we are acting for clients in the middle of a merger’ to ‘my boss will ask for more coffee during a meeting’. The latter might just be valid, but and it’s a big but, often better decisions are made given a little extra time and space to think. Ever looked back and thought if only? As to the second reason, can the boss not phone, walk to their PAs office? Would not any self respecting PA check on such matters during important meetings? We live in an age of instant gratification so the faster we reply the better we feel. Or do we? Constant distractions have been shown irrevocably to reduce our performance. Moreover our brain becomes re-wired to think tactically and we lose the ability to think strategically. 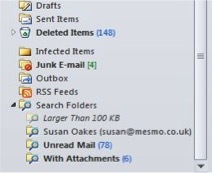 This is one of the first major challenges facing Sophie in Dr Seeley’s new book Taking Control of Your Inbox. 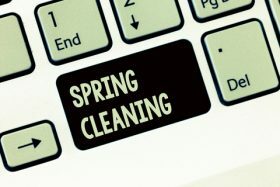 Max the email genie from the Clean Inbox Kingdom provide some solutions. Turn off all those wretched new email alerts from the ding dong to the floating box. Stay focused for 20 to 30 minutes then review the inbox. For Outlook users go to File/Options/Mail. Under the Message arrival block, uncheck all the boxes. Click OK. Apply either the Pomodoro or Swiss Cheese Approach when you do switch to dealing with email. In each case it’s about identifying what is really important and dealing with those emails then returning to the task in hand. Manage sender’s expectations. Tell them when you will respond. Set aside specific time to deal with the rest of the emails. 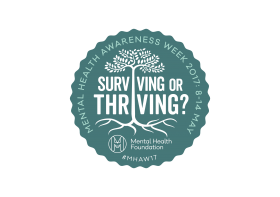 If needs be use your Out of Office message to buy time when dealing with an important task which requires your undivided attention. Clients who have switched off all the new email alerts are always amazed at how much more they achieve in a day. 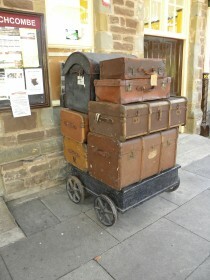 As one client said last week – ‘you made me realise that the inbox is no more than a post box. When ready I will go and see that the postman has for me’. 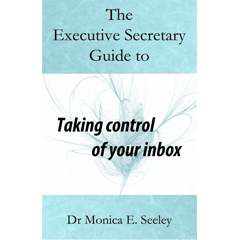 For more help to take control of your day why not invest in a copy of Taking Control of Your Inbox (and life)?